93 people have viewed this property this week. 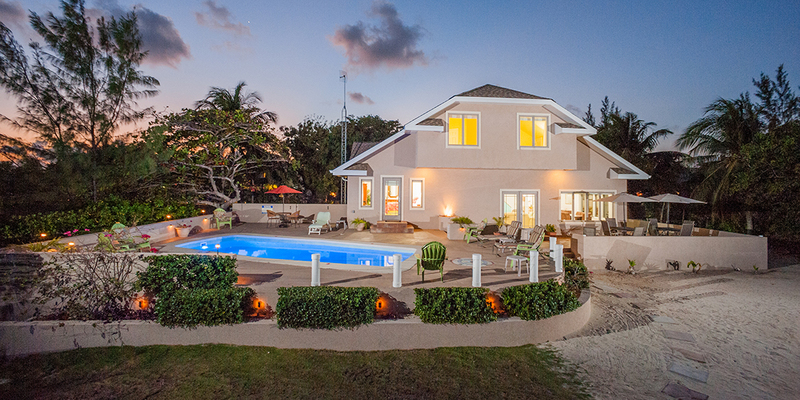 Hidden Cove is one of the best values on Grand Cayman. 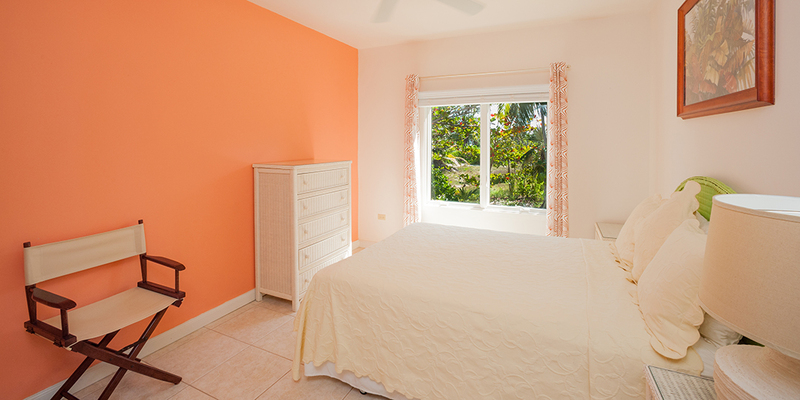 Tucked away in a quiet corner of the exclusive Cayman Kai area, Hidden Cove offers a very large family, or two smaller families, a home away from home at very reasonable rates. With a boat dock directly on a secluded cove right on Little Sound, this home with freshwater swimming pool and sun deck offers privacy and beautiful views, as well as easterly breezes. 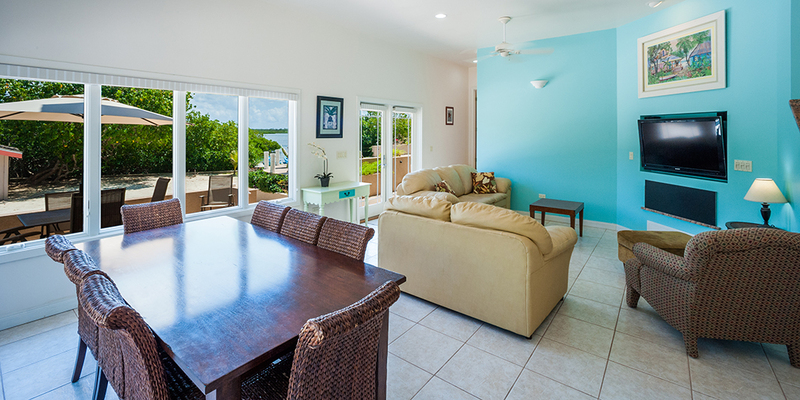 This private home, with plenty of windows overlooking the deck and pool area from the spacious family room and dining area, is complemented by uninterrupted views of Little Sound and the Island's environmentally protected area. You can even rent jet skis to keep behind the house! 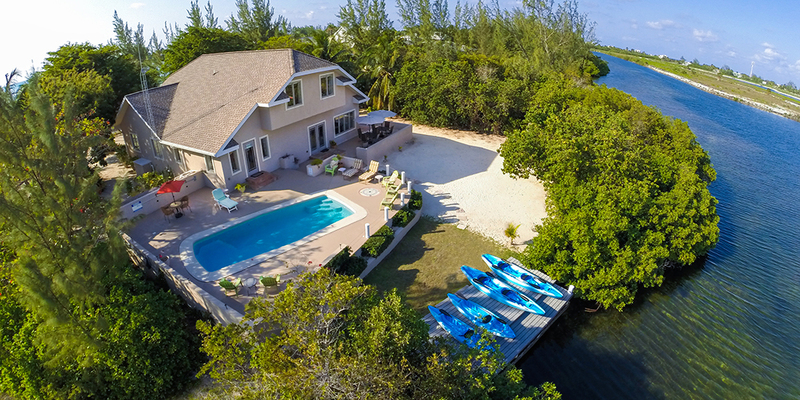 Directly across the street, sandy access provides kayaking in Cayman Kai Cove and North Sound. To the east, one can kayak across Little Sound to meander through mangrove passages and enjoy the bioluminescent cove on a moonless evening. Short walk to Rum Point Club with its water sports, barefoot beach, barefoot swimming, snorkeling, and restaurants. 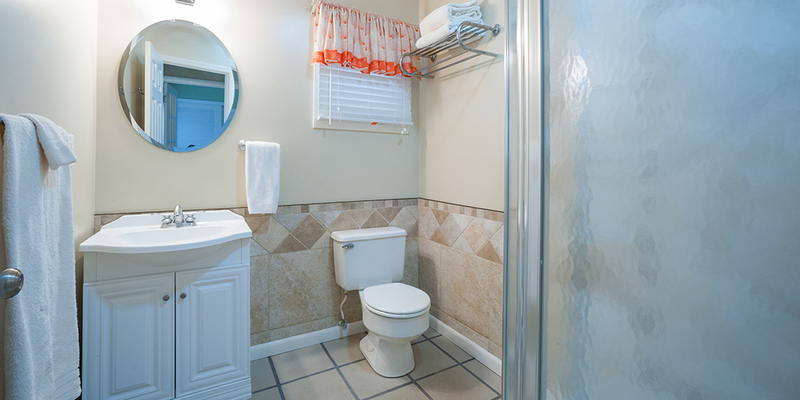 Four bedrooms on the first floor include: one king master suite and one queen master suite, one twin bedroom (can convert to a king) and another queen bedroom share a full bath. 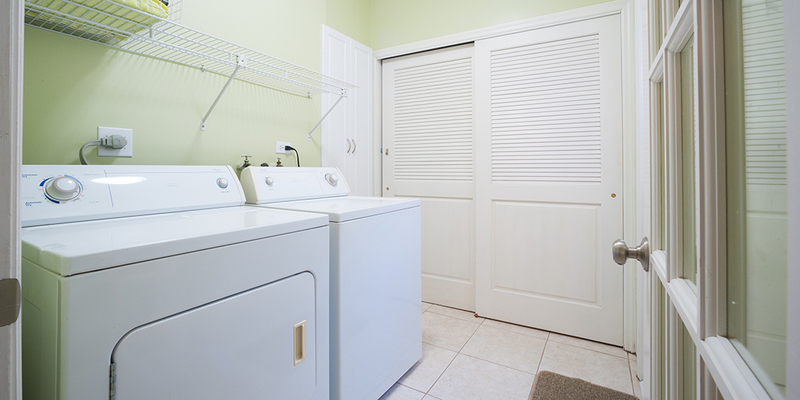 Another full bath is located just off the open-design kitchen and full laundry area. A quiet sitting room and extra dining area complete the first floor. 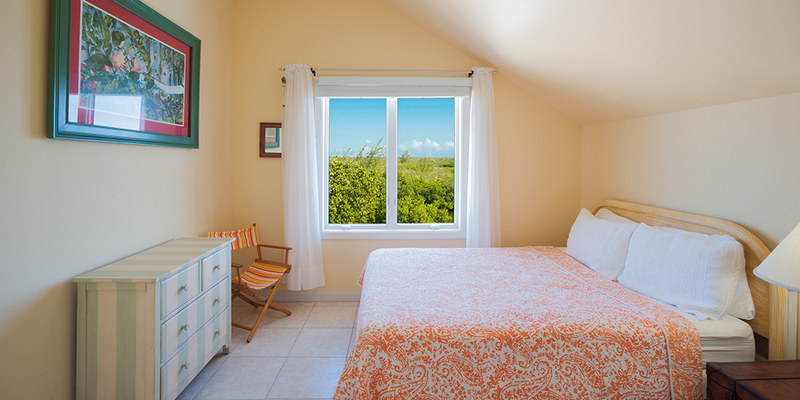 The second floor, with views overlooking the Sound, includes one twin bedroom (can convert to a king) and one queen bedroom that shares a large bathroom. 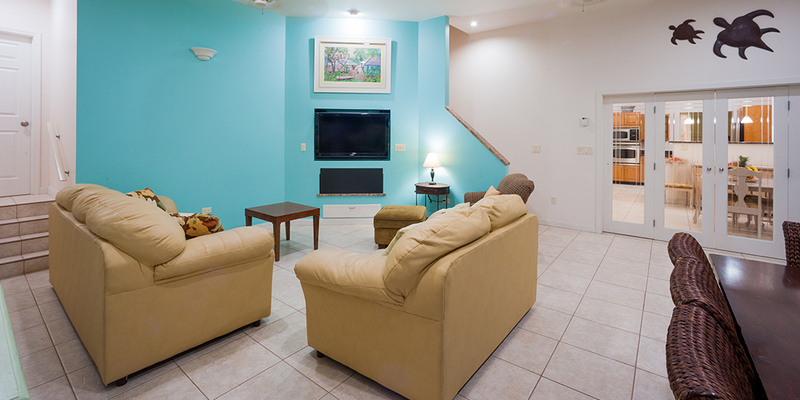 Two large family areas allow guests to read, or lounge in front of the TV. 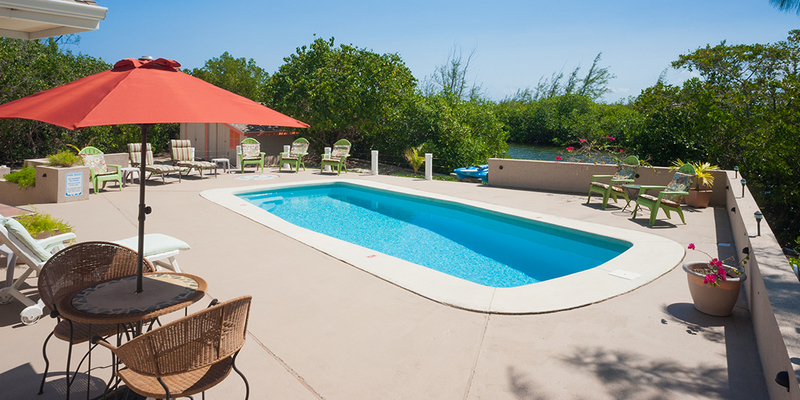 Hidden Cove is on the canal behind Cayman Kai and enjoys the privacy of distant views of the mangroves and lush interior of the island. 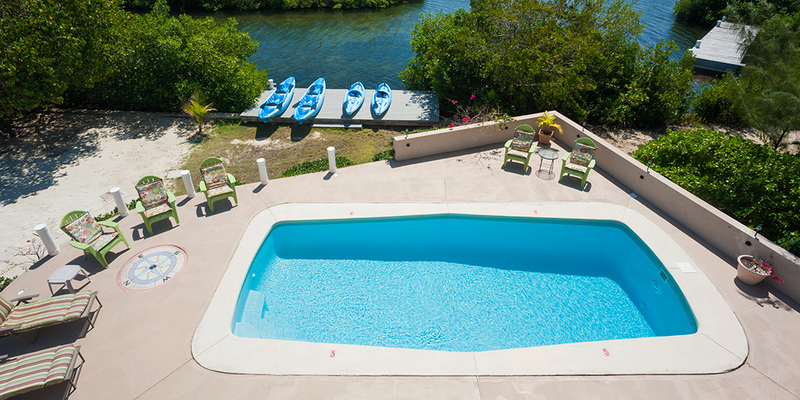 The house offers a seawall dock with room for a rental boat or private charter collection point. 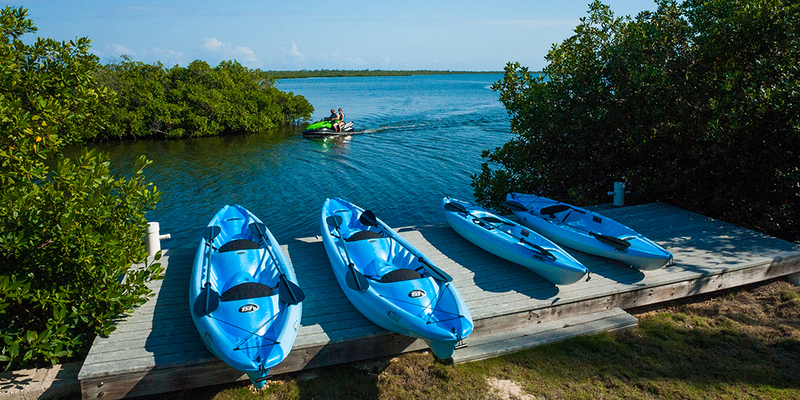 6 Kayaks are provided and our guests often taken them on mangrove tours. For a barefoot beach visit Gardens of the Kai diagonally across the street; the white sandy beach there is open to the public. The property suited our needs perfectly. The property manager was very attentive when we called her with any concerns. We had a great vacation there. Hidden Cove had everything we could have ever wanted. We were a family of 9 and everyone had a quiet place to sleep! The kitchen was well stocked with everything we needed! The kayaks and bikes provided hours of entertainment for all. We used the pool everyday - kids loved waking up and jumping in! Even out 12 week old grandson spent a little time there! The location was perfect - we loved walking to the Kaibo coffee shop for breakfast and spending afternoons at Rum Point! Drinks were fabulous and workers very friendly. While here we snorkeled with the turtles at Spotts Bay, visited Georgetown, took a boat excursion with Blair at Blue Haven charter, and spent many enjoyable evenings with family members also here for Christmas. We ate at Over the Edge, Kaibo, Eagle Ray, Lighthouse, Rum Point, Margaritaville! All wonderful dining experiences complete with typical ‘Island Charm’! We have been visiting this beautiful for years and it never disappoints! Hidden Cove was such a great property for our family - something for Everyone! Many thanks to the owners for thinking of Everything! God willing - we will return! This is the perfect family home. 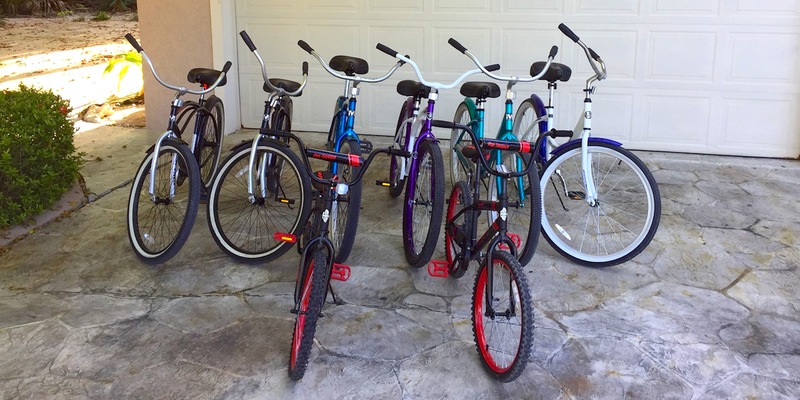 They offer 10 bikes and four kayaks which was perfect for us because our kids love to be adventurous. We also booked a charter to see the Stingrays which they loved. 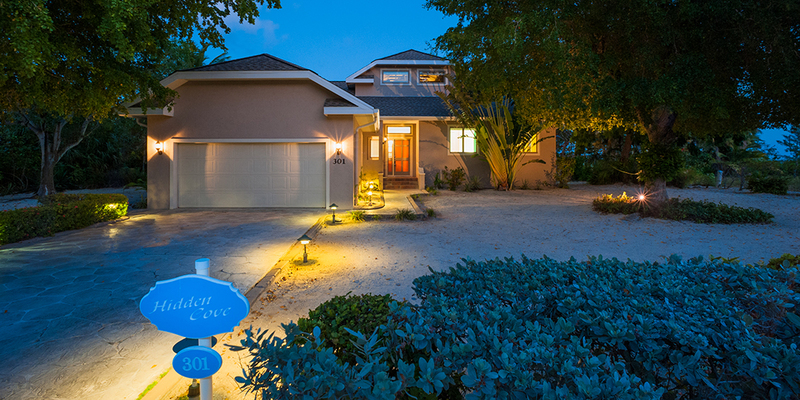 This home is very private and allows our family to create great memories together. We look forward to our trip to Hidden Cove every year. Beautiful home. This is the perfect adventuring house! 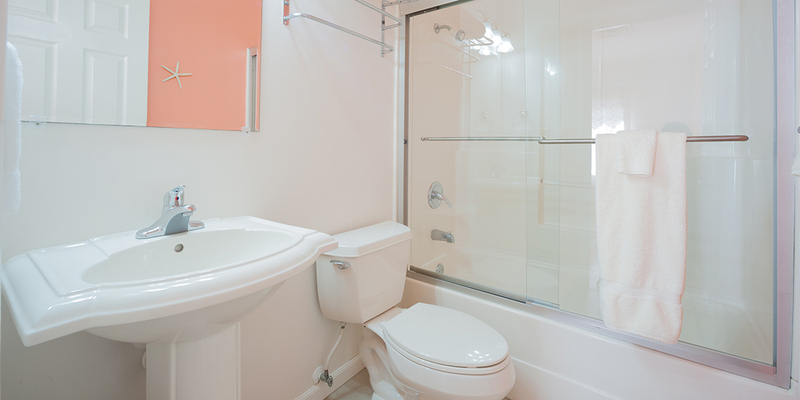 Has tons of extra amenities other home don't like bikes and kayaks that you can take right into the cove. We loved hanging outside by the pool and cove. From Hidden Cove, you can walk to Starfish Point and Rum Point Club. Kids loved both quite a bit. We also really enjoy the bioluminescent bay tour. The water lights up like stars. Really really cool. 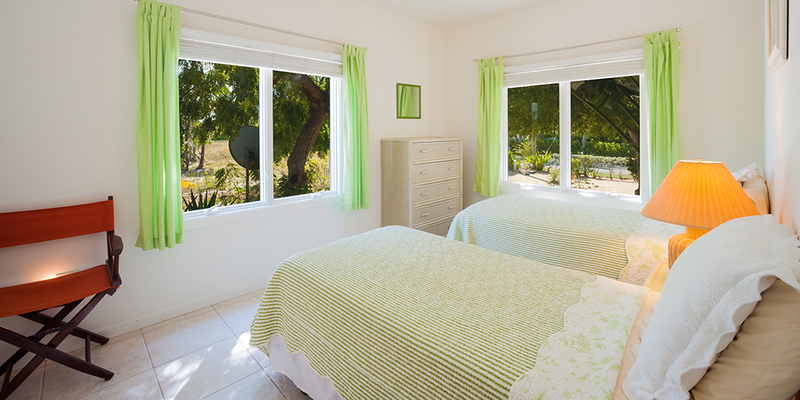 Hidden Cove is a nice vacation home if you\'re looking for a nice private vacation. We had an amazing trip to Hidden Cove. We brought a big friend group down and everyone loved the house! We rode the bikes to Rum Point Club almost everyday for happy hour. Get back and hang by the pool. Loved the snorkeling nearby as well! Perfect calm vacation. Planning to come back next year! The villa and property are kept very tidy. The addition of kayaks and bicycles that were available added to the enjoyment of the vacation. 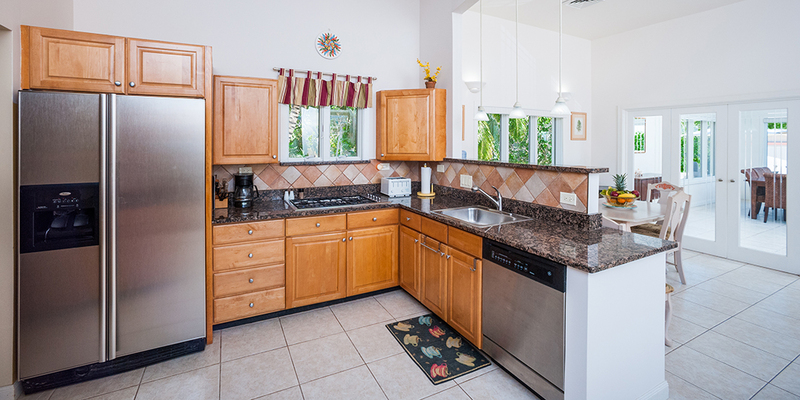 The location is perfectly between the Kaibo and Rum Point, for a nice quiet spot just a few minute walk or drive to a nice beach, restaurants and other places. The on-island manager was very responsive to email requests during the stay and issues were addressed promptly. Our group of 10 really enjoyed our time together at the house! Thank you for sharing it with us!! Thanks to the whole team for a wonderful vacation. 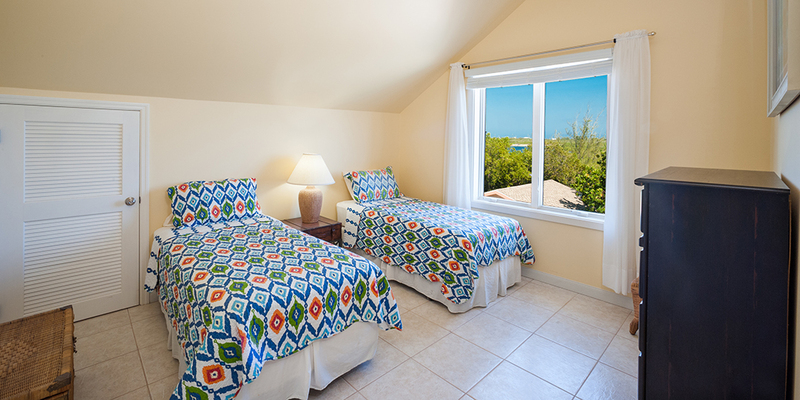 The definition of hidden hideaway is Hidden Cove! 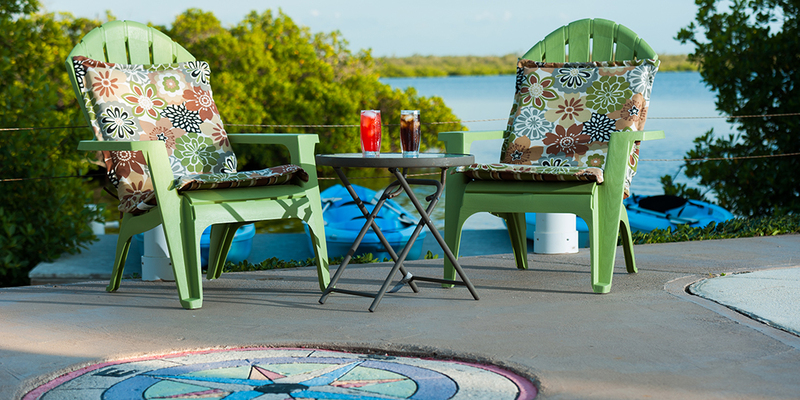 This private little retreat sits on the cove with four kayaks you can jump right into the water! You get a little sandy beach area too but it\'s not on the water. We preferred to all have kayaks rather than a full beachfront. This home has nice outdoor areas for dining and lounging. We loved our stay at Hidden Cove! Karen is the best...check out Oceans for fishing...use the kayaks, walk across the street at night and see bioluminescent bay. Fairy water is what we are calling it! Easy walk to Kaibo's and Rum Point. 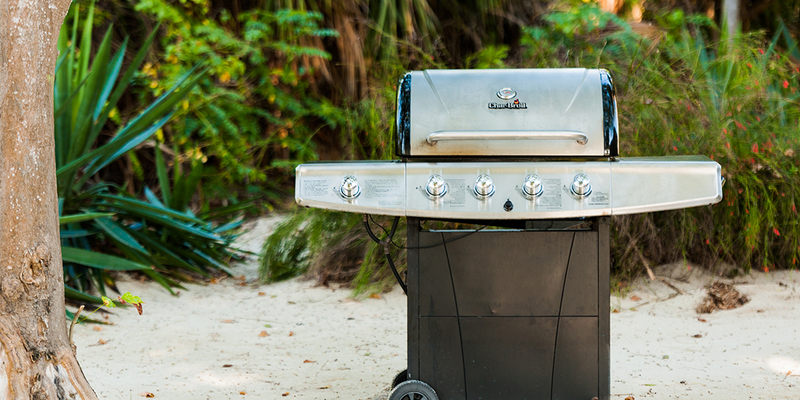 The perfect spot for an epic family vacation! We spent a week at Hidden Cove and it was everything that we had hoped it would be. This house was the perfect spot for a large family to take advantage of all that the North Side had to offer. We were able to kayak and snorkel right out the back door, which was awesome. The location was perfect for biking to Rum Point, the beach and loads of restaurants. The owners (the Ballards) were super accommodating and the property\'s manager, Karen, made our stay here easy. The house itself was spacious enough to provide for our family of eleven. The common areas allowed us to spend some great quality time, while the many bedrooms also offered enough space to seek some solitude. All in all we had a memorable vacation that we will not soon forget. Thank you Hidden Cove... we will (hopefully) be back soon. House is perfect for a group of 12. We all enjoyed the bikes, walks, kayaks, cooking equipment and space. Master Bedroom and Bath were super and hopefully TV's will work in all the rooms next time not just the one in the living room. Any calls we made to property manager was immediately answered and most politely. We would definitely stay here again and found the entire booking along with all other information most helpful. The mainstaysailing.com Catamaran outing you recommended was the highlight of our trip. Thanks for making our family vacation such a memorable one. We had a great time relaxing at the pool, riding the bikes to Rum Point beach, kayaking and hanging out at the Kaibo Yacht club. The house was well designed for both privacy and family time. 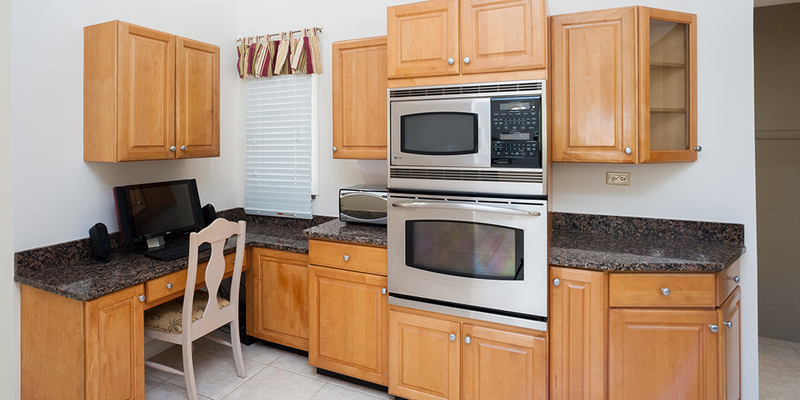 Kitchen had everything we needed and the Grand Cayman Villas team helped us find the services we needed. Chef Remy and his team were wonderful. Great meals and wonderful presence. The house is on the North side of the island, the quiet and privacy and lack of competition for resources were just what we needed. Thank you for your kind review! Please come back soon!!! Absolutely perfect place for family vacation! Plenty of room for everyone! Pool was fantastic too. Scott and crew were easy to work with and made the process smooth and painless! Definitely recommend! We stayed at Hidden Cove for a week in October. The weather was fine - we had been worried about that time of year, but it was hot and sunny during our stay! 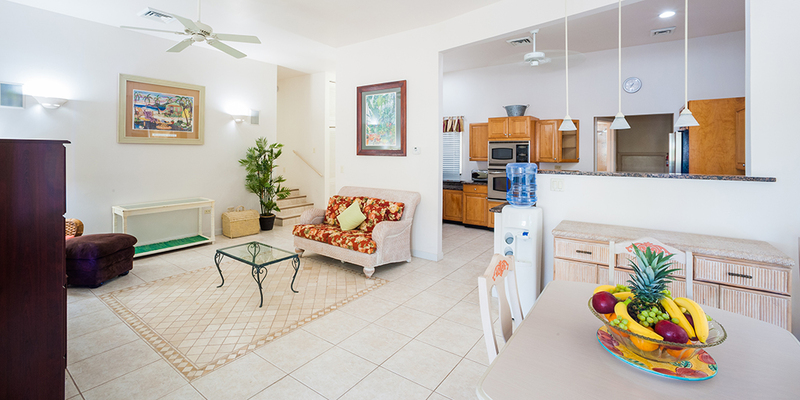 The home itself is in a fantastic location, close to barefoot swimming at Rum Point, close to sea excursions from the Kaibo, kayaking in bio bay, snorkeling and swimming at starfish point, etc. We had 9 adults and never felt cramped at all. Highly recommended! We had two families with ages ranging from 8 months to grandparents. There was plenty for us to do at the home. Several games were there and the kayaks were used every day. Having a pool was a plus for the children. Walks to rum point were easy and we went threre pretty much every day. The home was stocked with everything we needed as we cooked at home most nights. We did have dinner at rum point club and at the kaibo on two nights. Booth experiences were rewarding. We will return - just not soon enough! 4 adults and 6 children - Can't thank you enough for sharing your lovely home with us for our Spring break trip this year. The kids loved the home and the adults enjoyed our time with friends as well. Everyone seemed to find their space and we never felt on top of one another. The boys spent hours kayaking and the girls sat by the pool. Everyone enjoyed walking to rum point for meals and drinks. The Silver Thatch card provided with the rental was a nice money saver. We could not have been happier with the home, the decor, cleanliness upon arrival, professional management tean, start to finish. 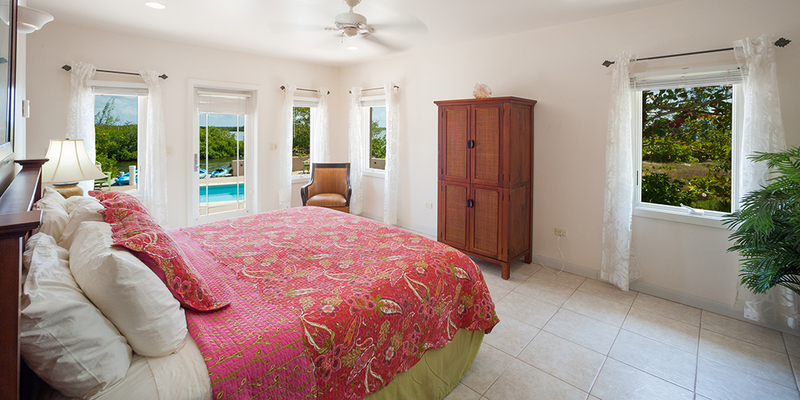 We recommend Hidden Cove and Grand Cayman Villas! So nice to get away from cold and snow!!! First of all what a nice island! This was our first time to Grand Cayman and we were pleasantly surprised at how nice everyone on the island was! The home was perfect for our needs as we had 4 children from 11-15 yrs old. They never found a boring moment - always things to do. We travelled around the island by rental car - a must for anyone coming for their first trip. Crystal Caves, botanical gardens and blow holes were among our favorites. But the most fun was taking a Red Sail boat to stingray sandbar to literally play with stingrays!!! This is a must for anyone going to Cayman. We also loved kayaking at night in bio bay - still amazed by the glowing waters! Please let this short review act as our recommendation to anyone looking at this home and Grand Cayman as a place to spend their vacation. We loved it and will return! Lesson Learned - HOT in March! No kidding. We were so excited the minute we got off the plane. The temp was fantastic, hot by our standards in Minnesota! The villa was very nicely decorated and comfortable. 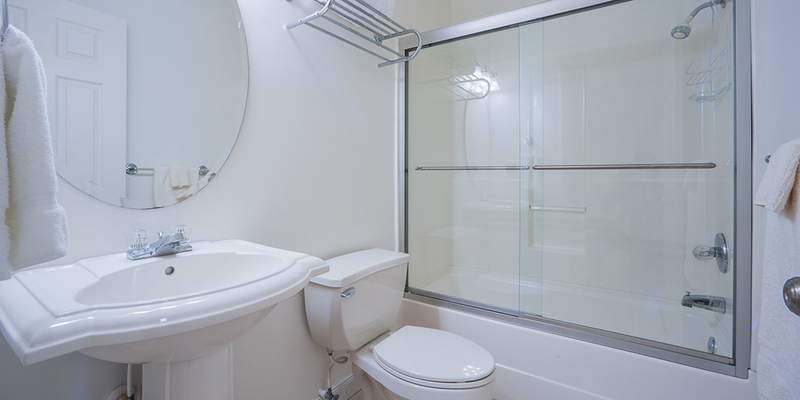 Bathrooms were large and the air conditioners worked well. Evenings had a nice breeze. We were worried about mosquitos but never had an issue while we were there. Rum Point was a nice safe location - our kids walked to and from rum point with no issues. Very little local traffic only. Snorkeling, diving, swimming, eating, tours and excursions were fabulous. We hope to return again. We have just returned from this beautiful property with nothing but regrets that our stay couldn't have been longer. We had the most amazing time and the amenities at this quiet beautiful home were amazing. We had many firsts from riding the bikes to Star Fish Point to experience our early morning private (natural) viewing of star fish and sting rays to kayaking out into the bay; which were both generously offered free by the owner. Kaibo and Rum Point are "a must see" especially during sunset and within walking/biking distance. The north side of the island is very quiet and not at all crowded. 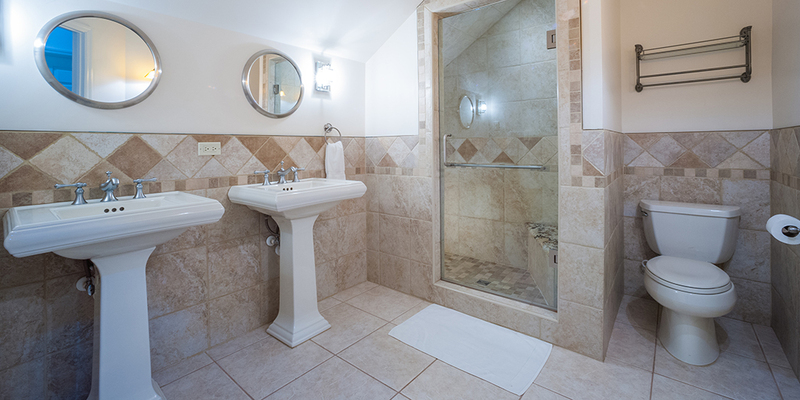 We use VRBO often and this home owner couldn't have been easier/nicer to deal with. We are already planing a return to this once in a lifetime paradise. Very quiet street, short walks to Kaibo Restaurant and coffee, Rum Point Beach and Star Fish point. 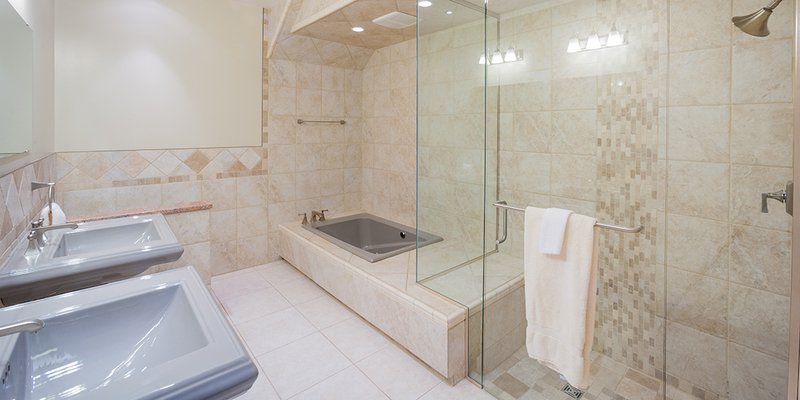 Amenities abound including: Internet, pool, 6 bicyles, several kayaks for the use of the guests. 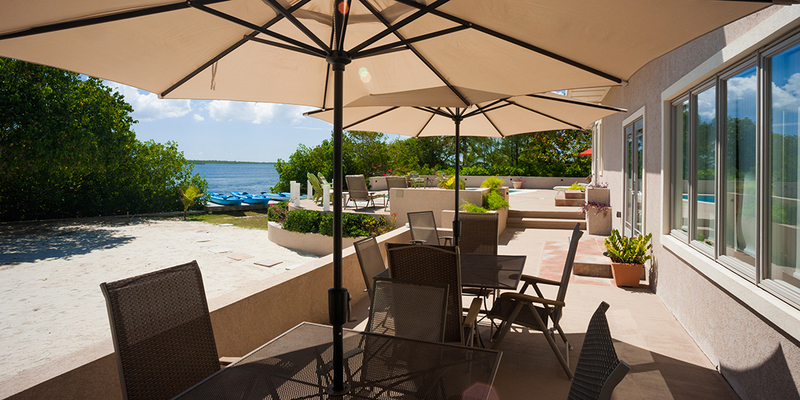 From the back of the house, one can access the bay for kayaking, to the beach or among the mangroves or to a larger bay from an access point across the street. Having the bikes available has been a plus because we used them in the morning for a leasurely ride to Kaibo coffee shop for coffee on the available tables only about 10 ft from the gentle surf, listening to the breeze hustling through the palm trees and see pines, watching perhaps Georgetown in the distance. Also having the kayaks allowing us to experience the Bioluminescent Bay, which is literally across the street, 25 yards or so away. This is one of the 7 only bioluminescent bays in the WORLD. Here it is, only 25 yards from this house. As you move your hand or the oar in the water, your hand and the oars suddenly glow in the dark water. Without the kayaks, renters have to find a way to get into the middle of the bay to experience this, in the late evening, but here the owner was kind enough to supply them as free amenities. So it is just a matter of carrying the kayaks 25 yards across the street to an opening to get into the bay and you are in the middle of a wonder of our world. The bay itself is not very deep, only about 6 ft and the water is very calm and protected. The owner also provides life jackets as well..Nice touch. The roads around the north side of grand cayman is not very crowded so the use of the bike is a real pleasure as one can enjoy the short ride around this section of town. The back of the house where the pool is, is shaded from the afternoon sun, so we can sit in the shade, enjoying the pool without getting burned by the sun. I just simply felt asleep in one of the lounge chair, not worrying about getting too hot. This is a well designed modern home. Enjoyable to stay.